It’s the weekend. The house is spotless, you’ve completed everything on your ‘to do’ list, made the obligatory visit to the in-laws and now you’re in search of the perfect day out. But you’re bored, you’ve trudged the same walk at least a hundred times, those same views just don’t do it for you any more and if you have to eat another soggy pasty from that cafe you’ll give up on eating out altogether. So head out and discover the undiscovered Cornwall, the cool Cornwall, try stopping in those places you normally drive through, ditch the car and take a stroll through the unknown, enjoy the wacky and the unusual and eat some tasty food in the process. This month’s coolest day out visits Boscastle and Tintagel, locations defined by their history and beauty. 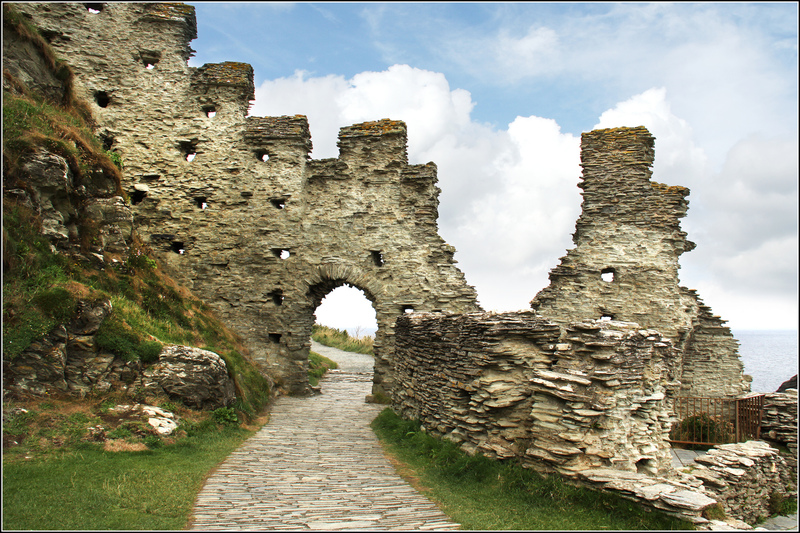 Steeped in history, Tintagel is a must for anyone visiting, or living in, Cornwall. Renowned for its connections to the legend of King Arthur, a day trip here makes for a culturally captivating and exciting day out. Stop off at King Arthur’s Great Halls, venture round the corridors and be drawn back to a time of round tables, bloody battles and enchanting magic. Then bring all you’ve seen to life at Tintagel. Nestled into the rugged North Cornwall coast, this iconic castle is an astonishing sight. Climb the steps cut into the cliffside, cross the bridge which joins the mainland to the island and discover what remains of the Great Hall, before exploring the garden, chapel, tunnel and well. 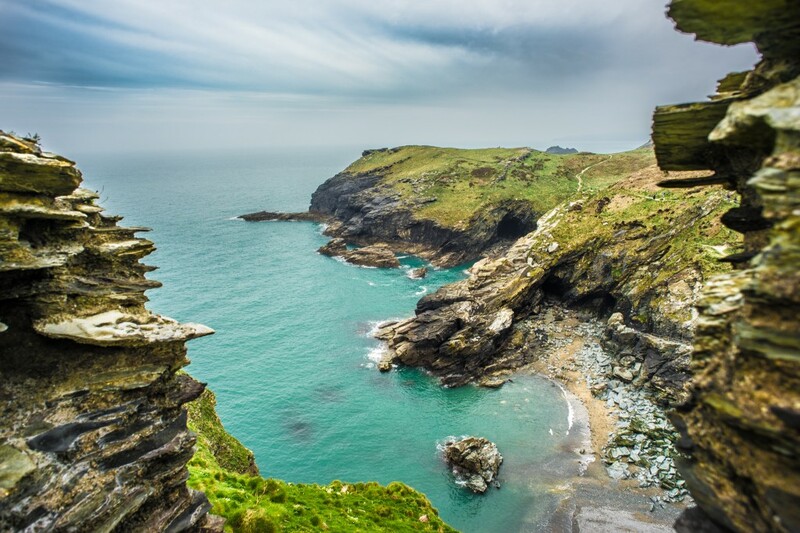 Afterwards complete your visit to Tintagel with a coffee and delicious cream tea at Charlie’s Cafe and Restaurant, before heading to the wonderful village of Boscastle, only a ten minute drive away. 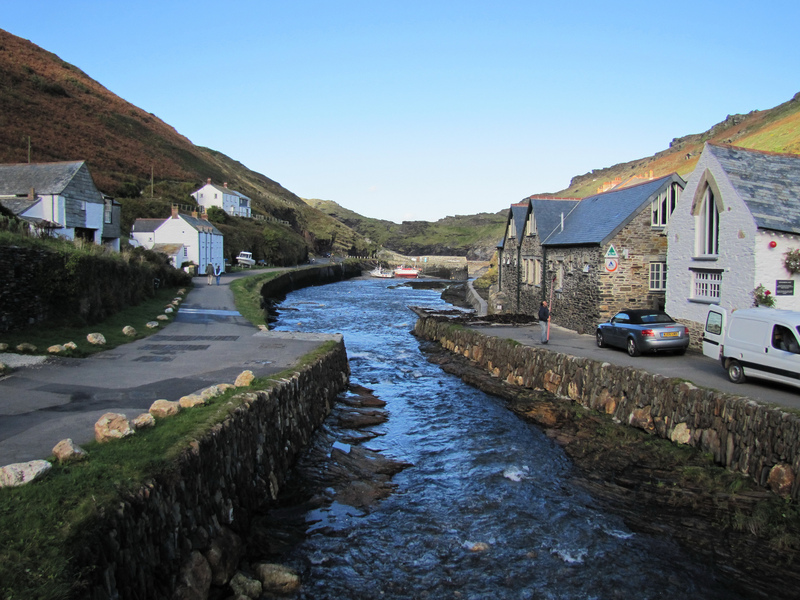 Boscastle, which tragically suffered a devastating flood in 2004, remains a beautifully unspoilt harbour village. Whilst you’re here be sure to visit the Witchcraft Museum, which holds the world’s largest collection of witchcraft related artefacts and makes for a strange yet fascinating visit. Once you’ve explored the museum follow the nearby footpath to Boscastle’s harbour and give yourself a chance to appreciate the exquisite view. Complete your day with a pint of proper Cornish ale in The Napoleon Inn, a traditional cosy pub sat on Boscastle’s hill.